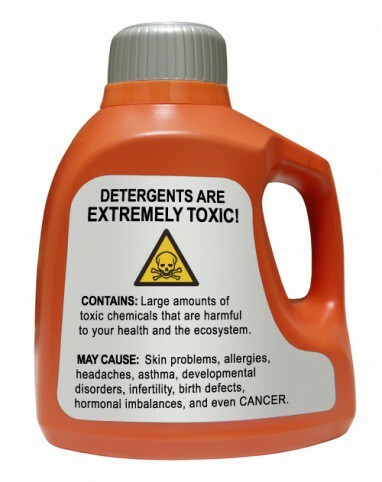 I recently made the switch to an all organic, toxic free laundry detergent. I noticed the difference right away. My daughters skin was no longer itchy and she wasn’t breaking out anymore. Organic Living Laundry Liquid is exceptional! A small amount, 1 tablespoon or 2 capfuls, of Essante’s powerful plant-based detergent loosens & magnetizes dirt away, without weakening fabric. Our 100% organic, 100% chemical free Laundry Liquid safely cleans 32 loads of laundry. 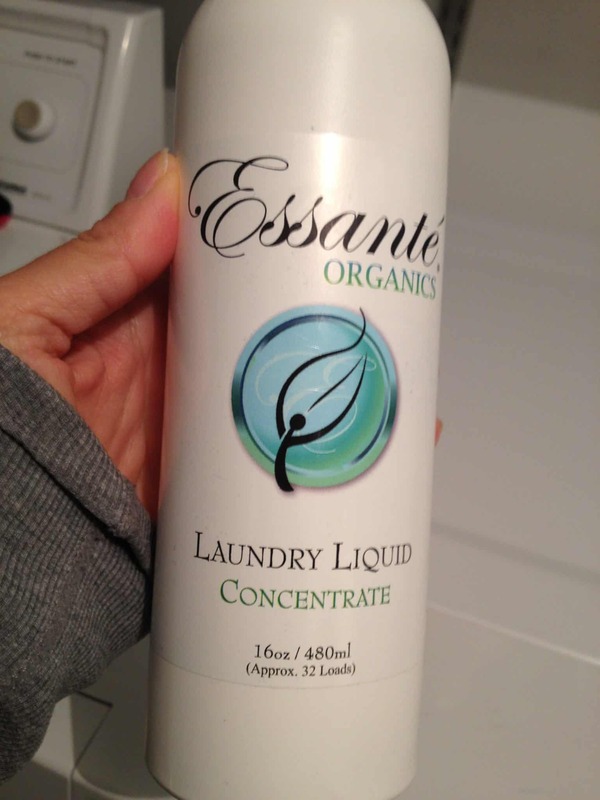 It practically does the laundry for you, according to Deb M., an Essante Executive! She says, “My husband is in construction. He comes home filthy & greasy. He’s covered in paint. I use 2 capfuls & it works on his clothes! It removes EVERYTHING! If it works on his clothes, it will work on anybody’s clothes.” Plus you will rest easy knowing your household is sleeping in bedding, wrapping themselves in towels & wearing clothing that is free from the harmful toxins & carcinogens found in most detergents on the market. Essante’ Laundry Liquid contains no phosphates, ethoxylated detergents, xeno-estrogens, chlorine, optical brighteners or other harmful chemicals. This product meets ALL biodegradable codes and is safe for the environment. 😉 vinegar is awesome!! 🙂 yeah, thy don’t have it on amazon. Lemon is awesome for that! I wish I was rich so I only had to wear clothes once lol 🙂 TY for this one!